This is the 9 x 20' Savage Infinity Vinyl Background. 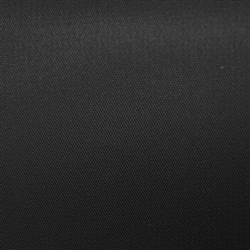 Its unique matte finish allows for a glare free background. It is ideal for all portrait and commercial photography. The background comes with two sides - one shiny and one with a textural quality. The shooting side (non-shiny) has what Savage describes as a very subtle "weave pattern" and should be taken into consideration when using this background. 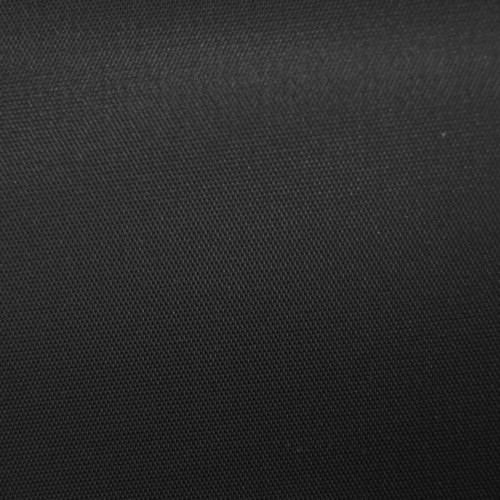 Infinity Vinyl Backgrounds come in rolls on strong cores and can be used on most background support systems. Colors depicted may vary slightly, due to differences in computer monitors, printed media, and variances in manufacturer's fabrics, dyes or paints.